Enter: H.A.R.D. Corps! Las Vegas is burning, and the situation on the ground is about to go from bad to worse. 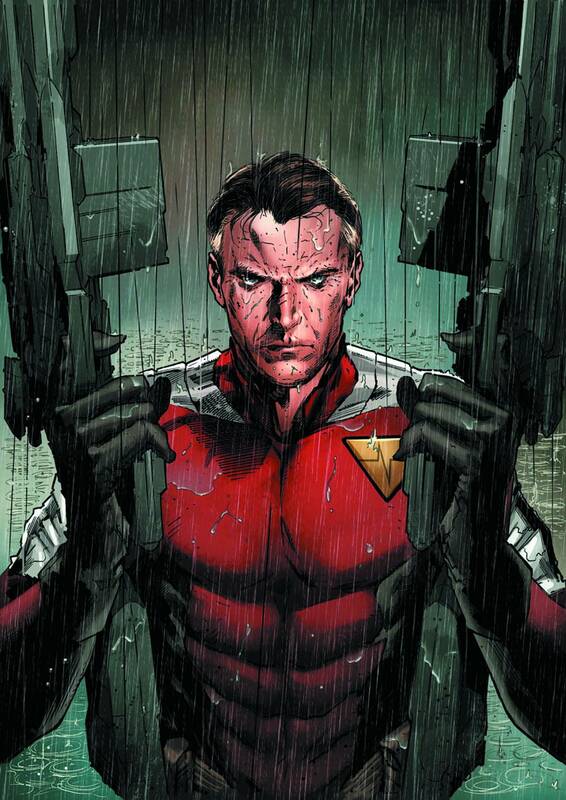 With the firefight between the Harbinger Foundation, Bloodshot and the Renegades spiraling out of control, Project Rising Spirit has only one desperate option left to prevent the conflagration from spreading. It's time to bring the deep-black weapons development project - designation H.A.R.D. Corps - back online. But are they a scalpel or a sledgehammer? And can they be trusted with the enormous power they wield? What happens in Vegas may just destroy the rest of the Valiant Universe!